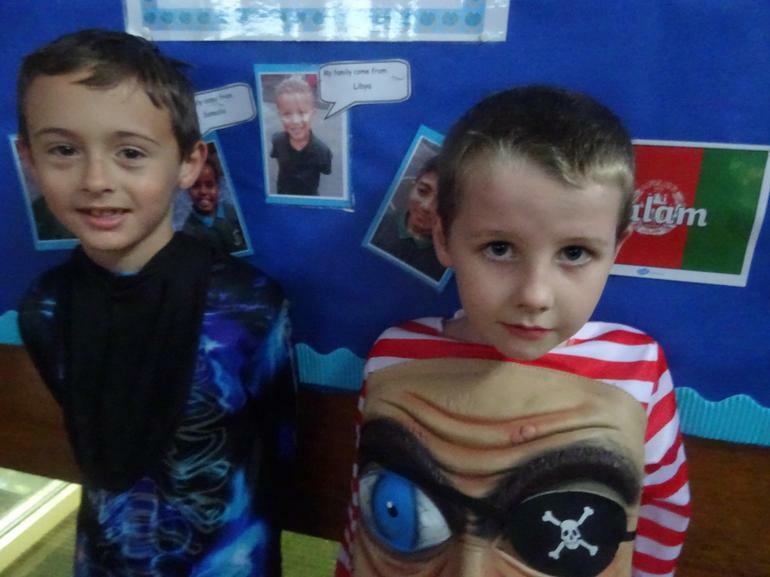 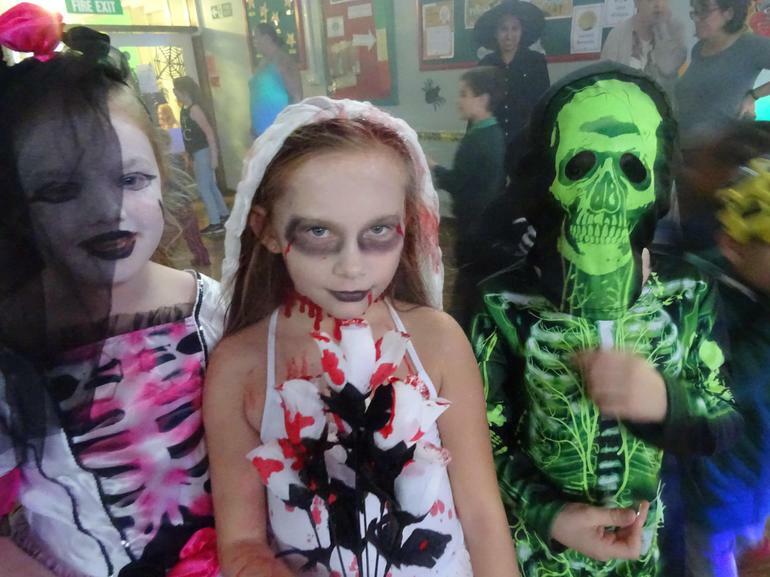 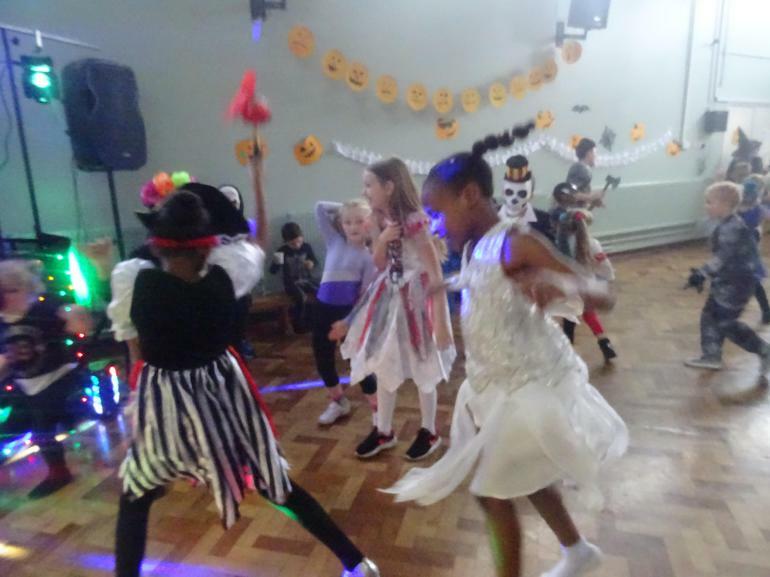 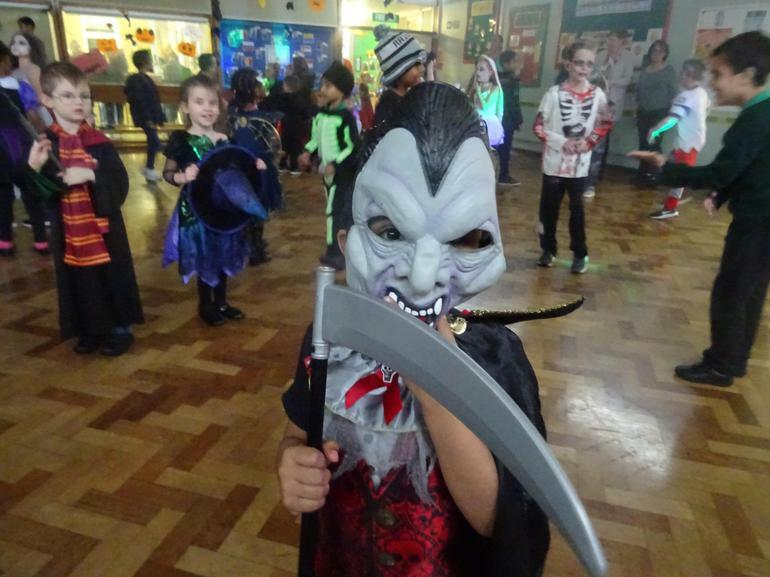 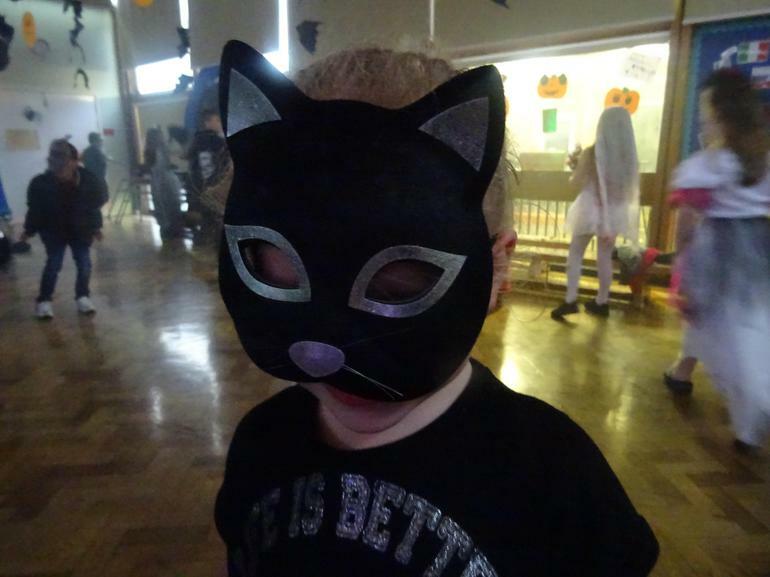 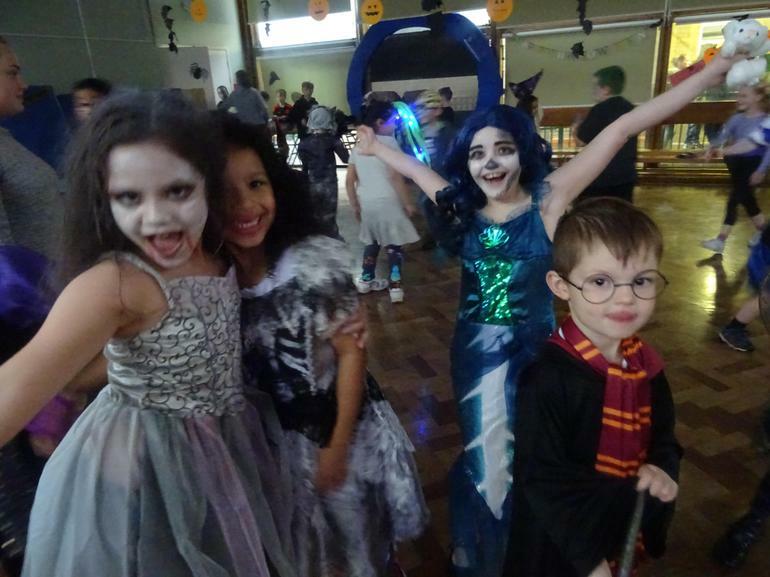 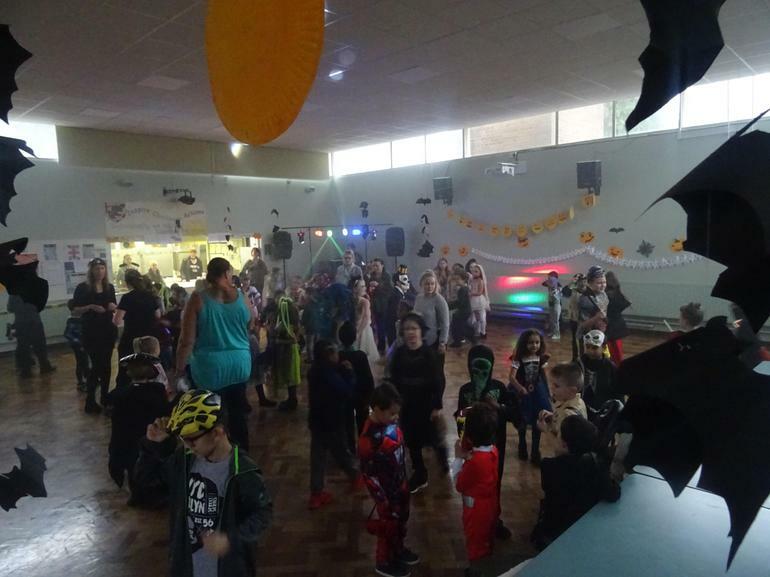 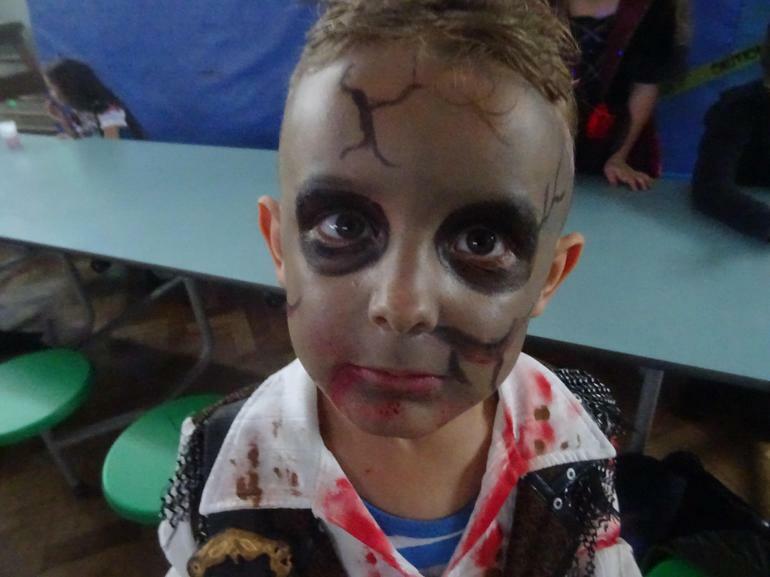 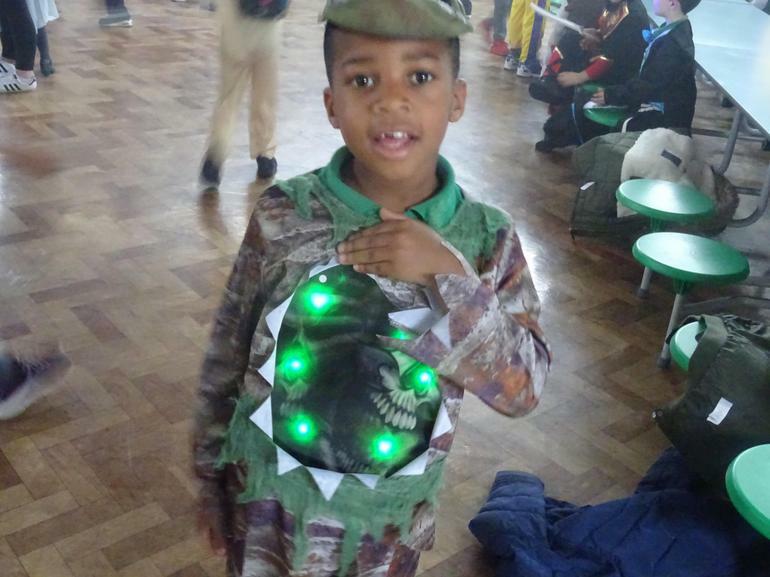 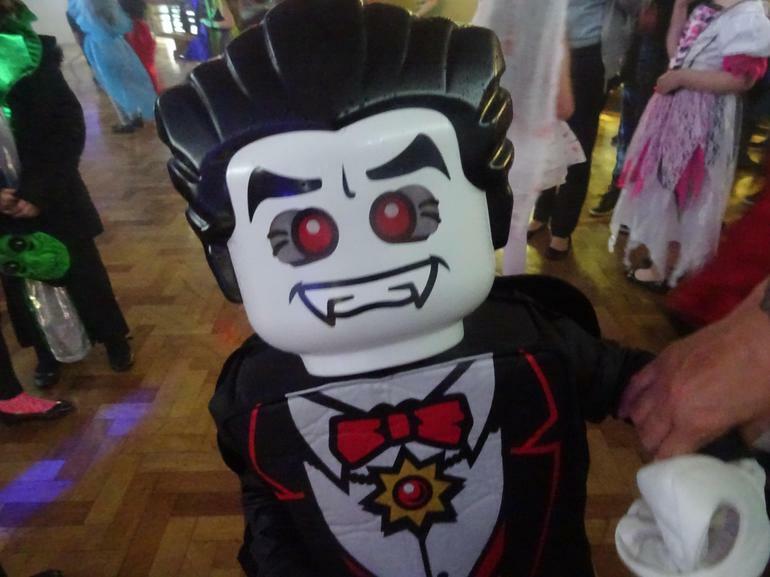 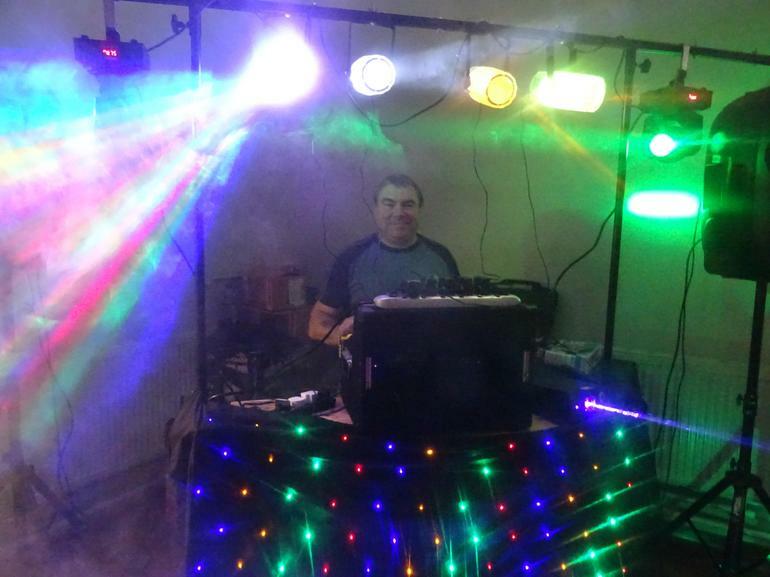 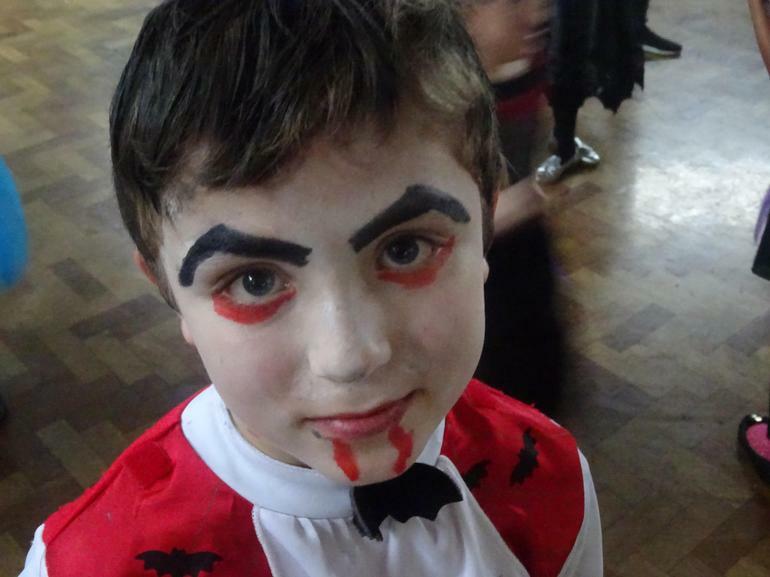 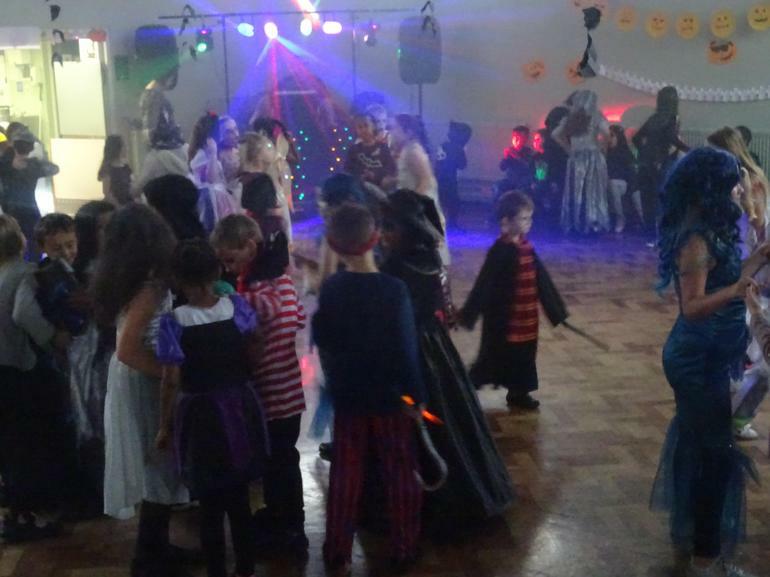 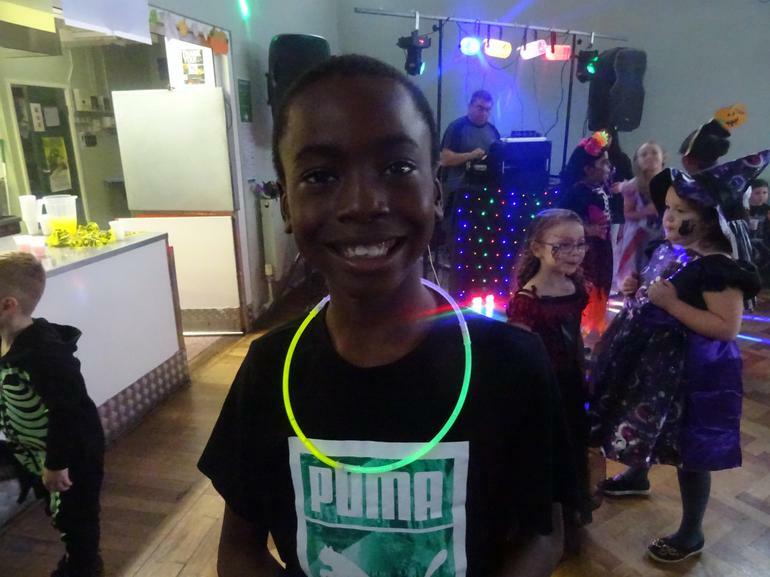 Many thanks to the new PATHS Team of teachers and parents and friends who organised their first event of the year, The Halloween Disco. 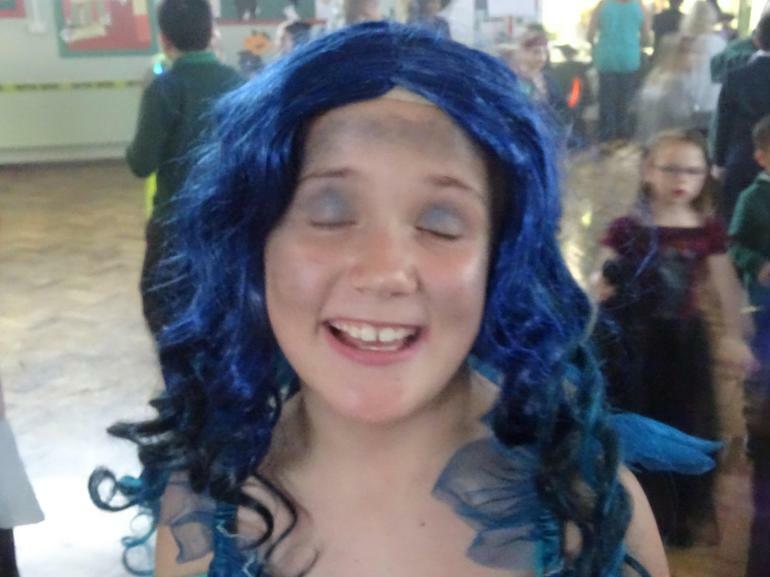 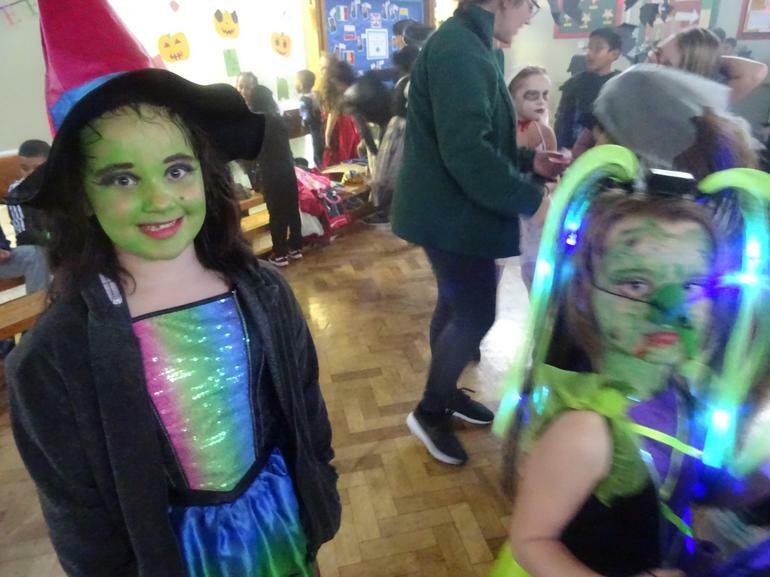 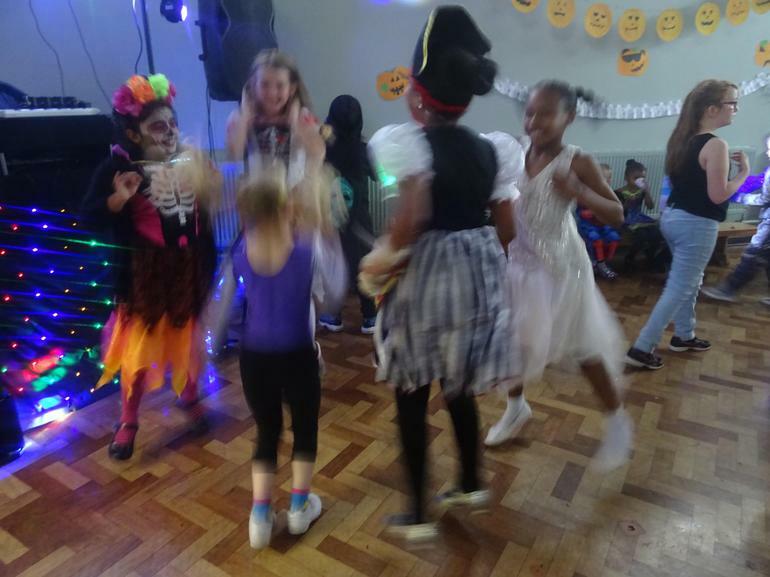 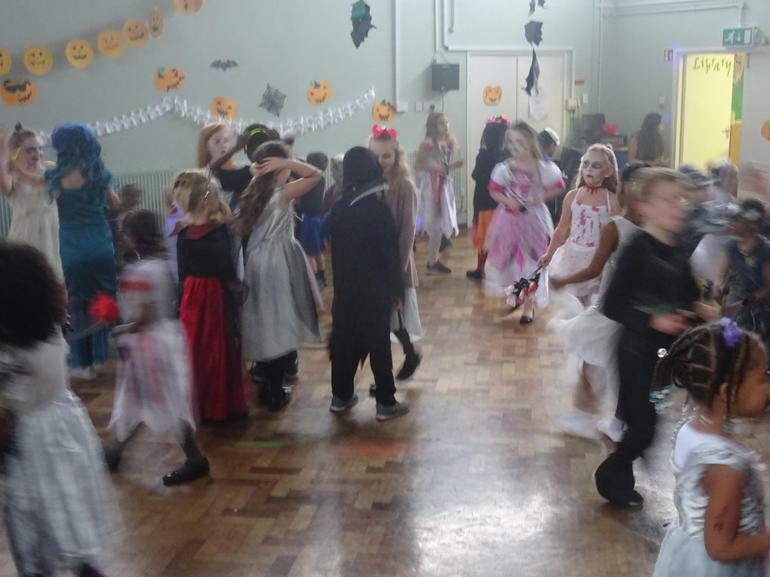 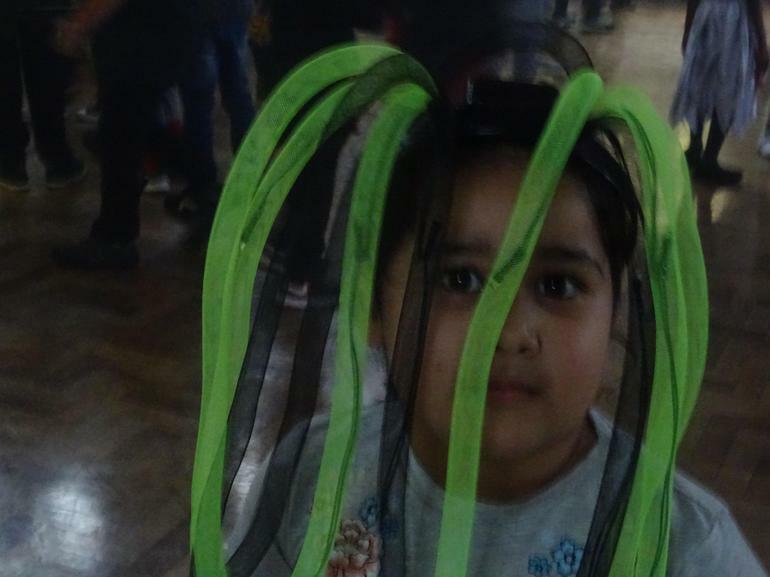 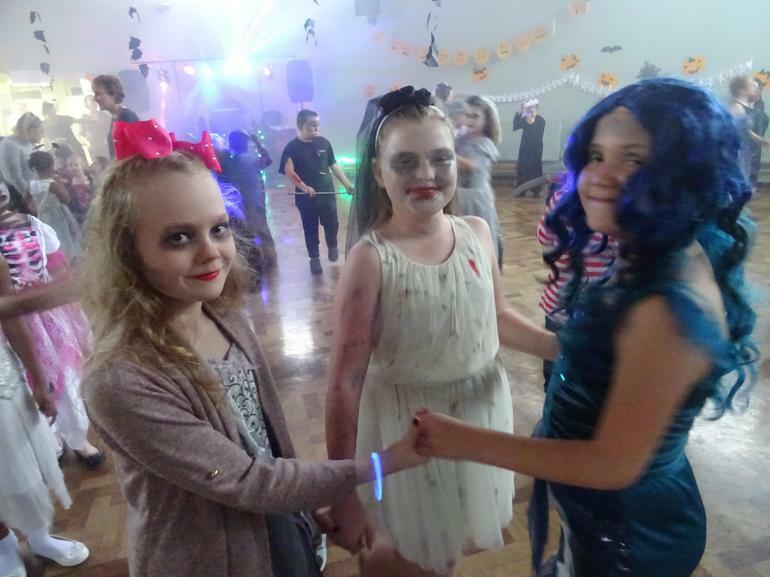 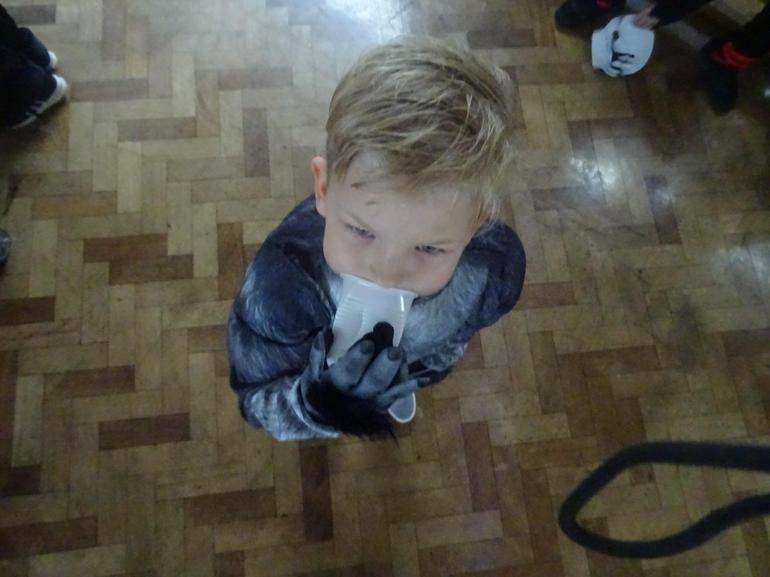 As you can see from the pictures below, there were some very strange and wonderful visitors dancing and prancing around the School Hall on October 19th. 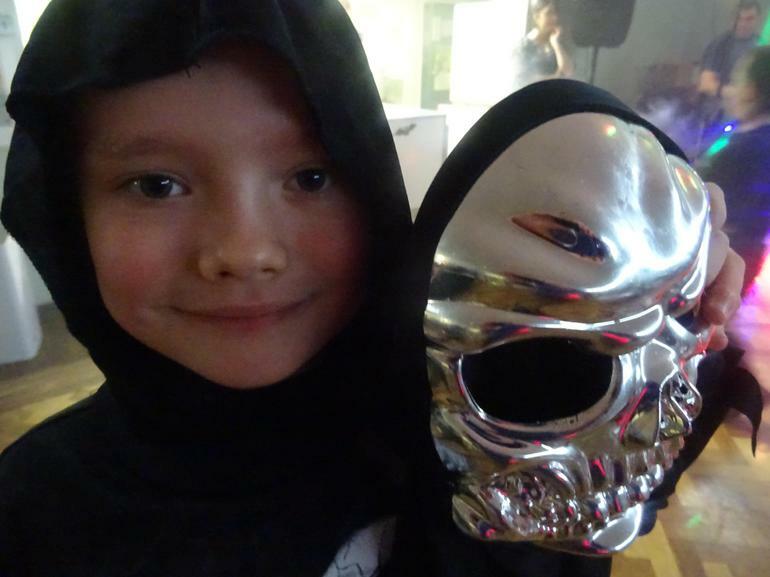 Let's now look forward to the next PATHS Adventure! 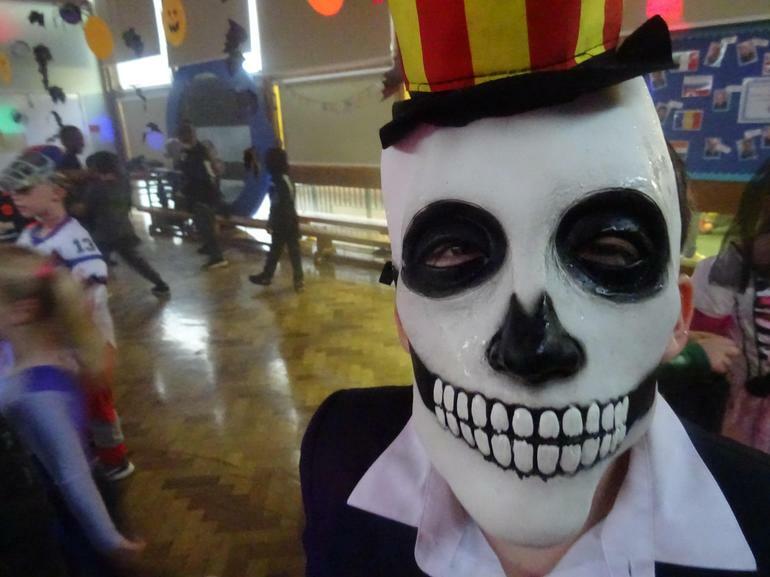 Thank you Pupils, Parents, Staff and Friends for your support!